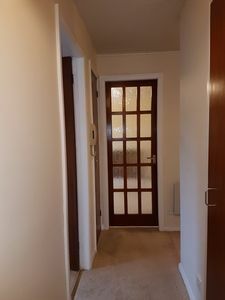 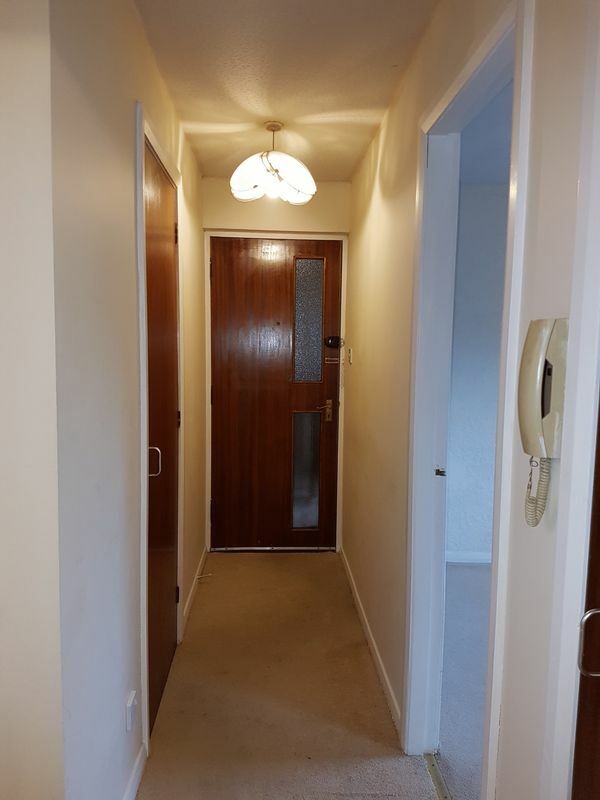 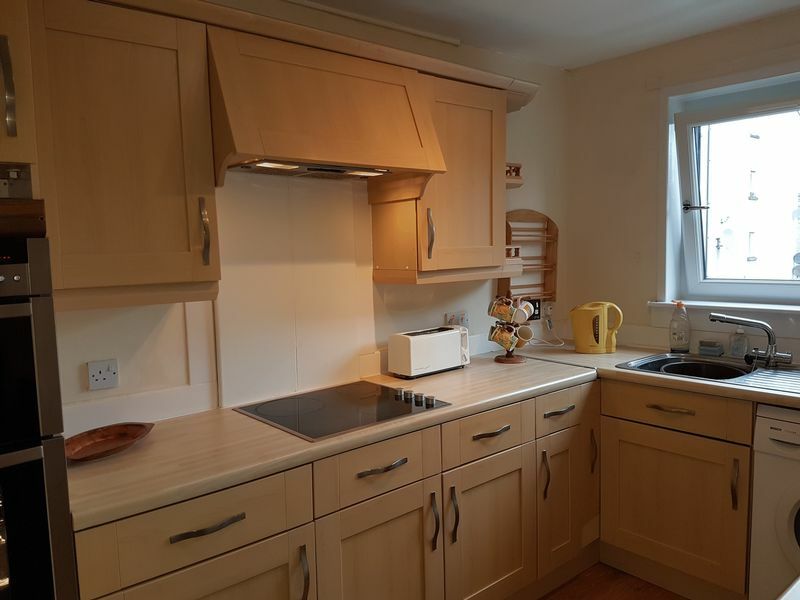 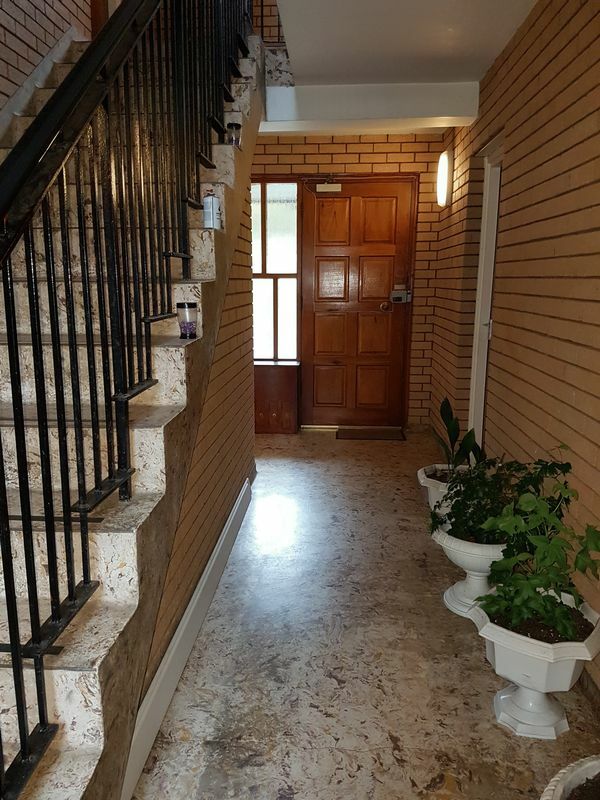 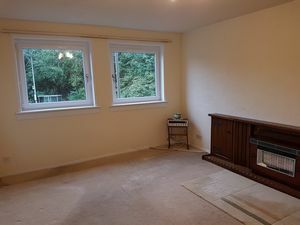 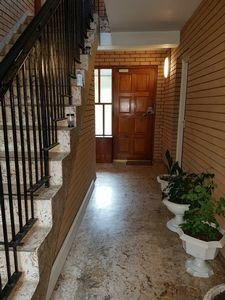 Re/max Assured is delighted to offer this two-bedroom first floor flat to the market. 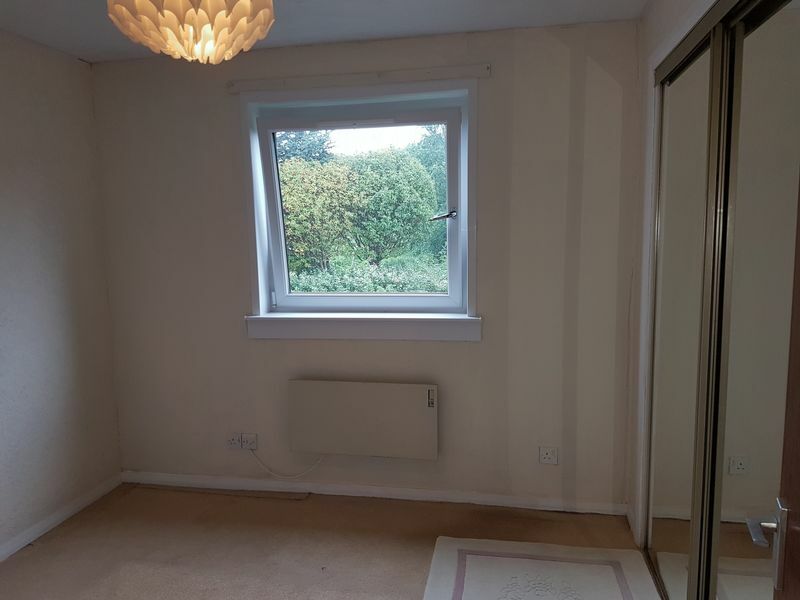 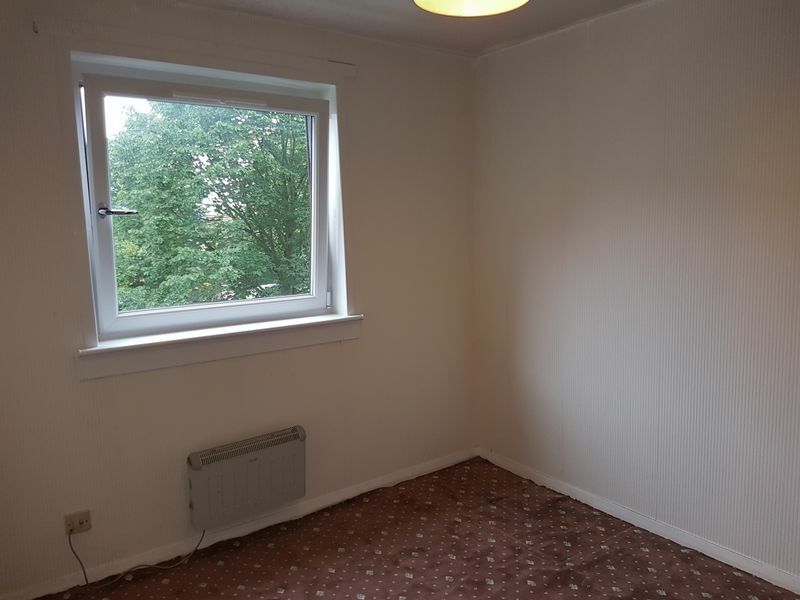 The property is situated in the popular area of Westburn an established residential area to the south-west of Edinburgh city centre. 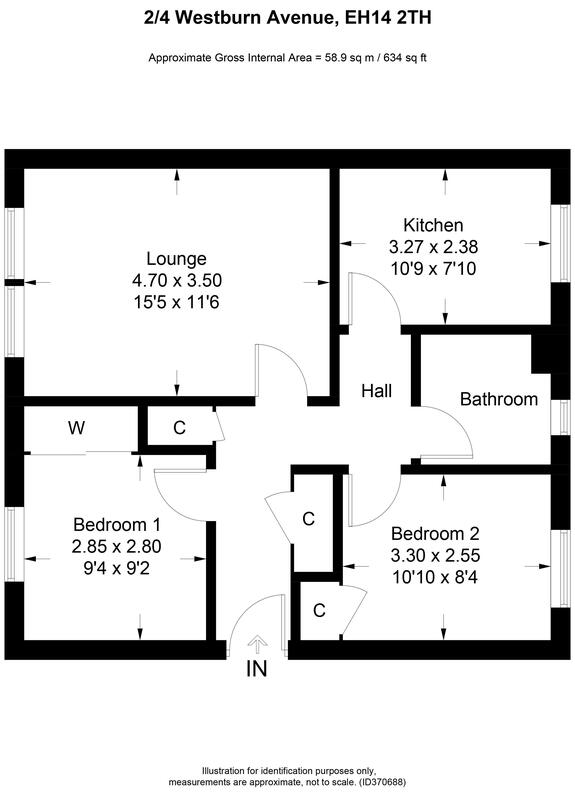 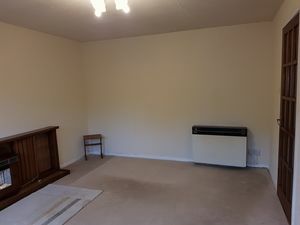 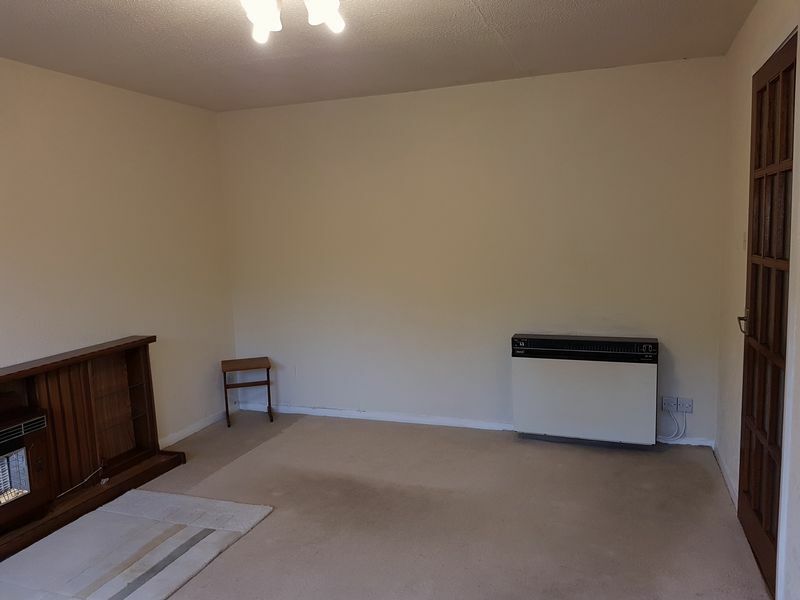 This flat would make an ideal starter home or buy to let investment. The property does require a degree of cosmetic upgrade and this is reflected in the asking price. 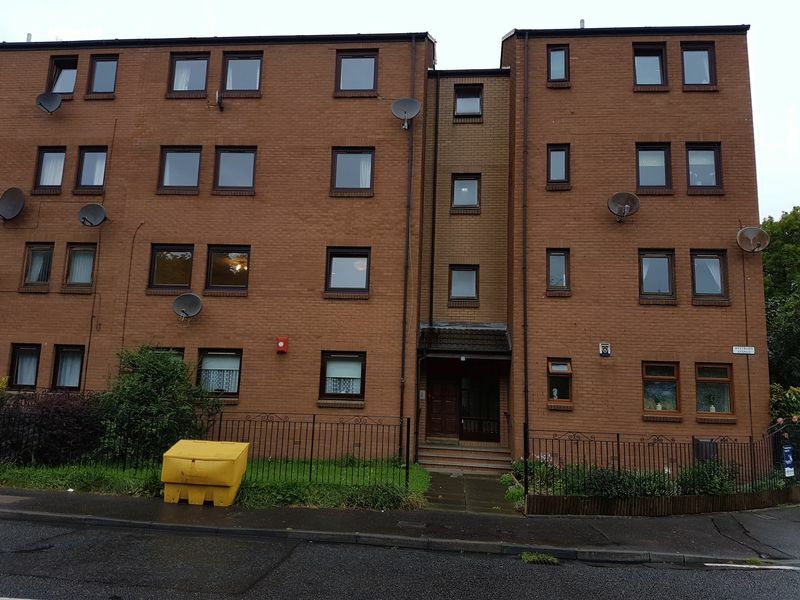 A well - presented two-bedroom first floor flat situated in a very popular residential locale. The internal accommodation comprises of welcoming reception hallway with built in storage cupboard, lounge/diner, fully fitted kitchen which incorporates integrated fridge freezer, oven, hob and washing machine, the property further comprises of a main bedroom with fitted mirror wardrobes, second double bedroom with wardrobe, bathroom which has fully tiled walls and wall mounted shower over bath. Electric wall mounted heating and double-glazed units are situated in all rooms. 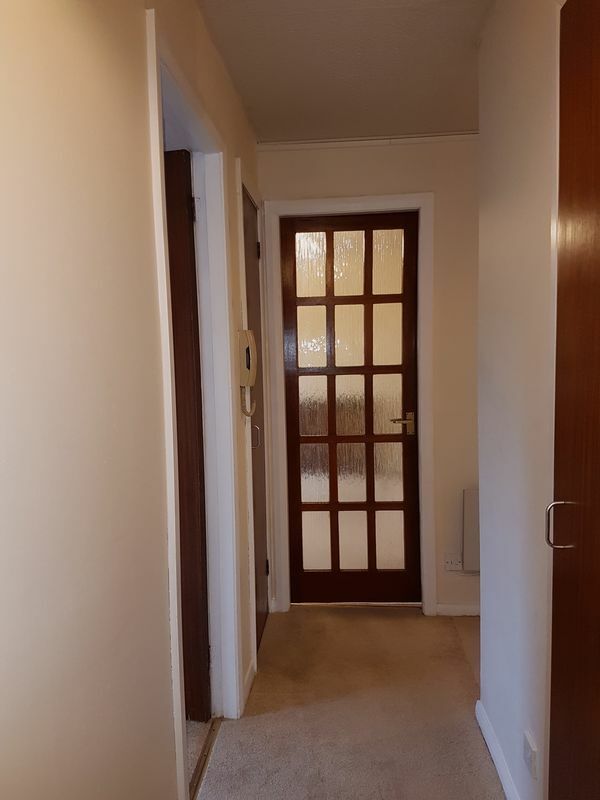 Secured entry system is in place. Externally there is a private parking area to the rear. Early viewing is advised to fully appreciate the potential this property offers. 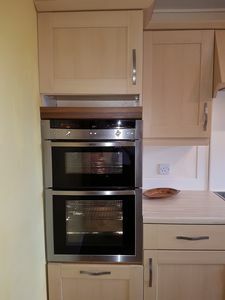 All white goods are included in the sale price and the bathroom suite is a recent addition as is new double glazed units. 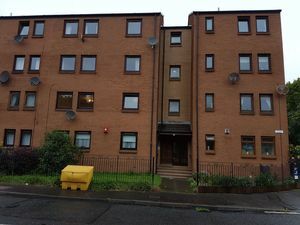 Westburn is an established residential area to the south-west of Edinburgh city centre, just inside the city bypass. 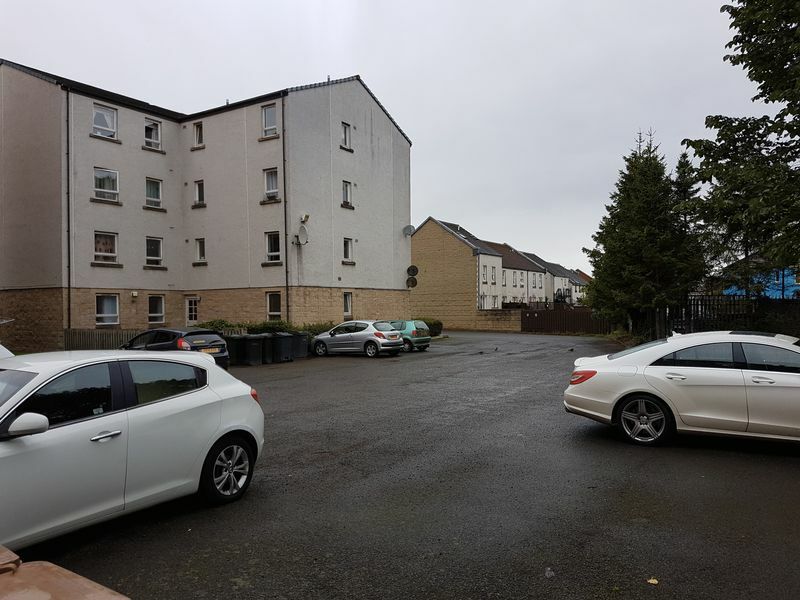 Close by is the Westside Plaza Shopping Centre, which offers a wide range of high-street shopping facilities and a multiplex cinema, with further shopping and other amenities available at The Gyle and Hermiston Gait Shopping Centres, both of which are just a short distance away. 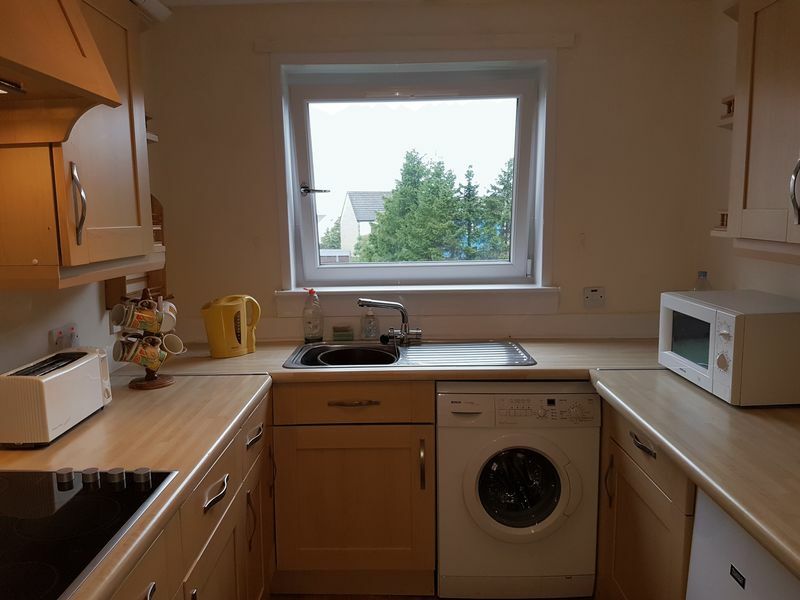 There are local schools from primary through to secondary level within easy reach, as well as nearby Edinburgh College and Napier University. Regular bus services run from Westburn Avenue and Wester Hailes Road to the city centre and surrounding areas, and the property is also ideally placed for access to the Edinburgh city bypass. 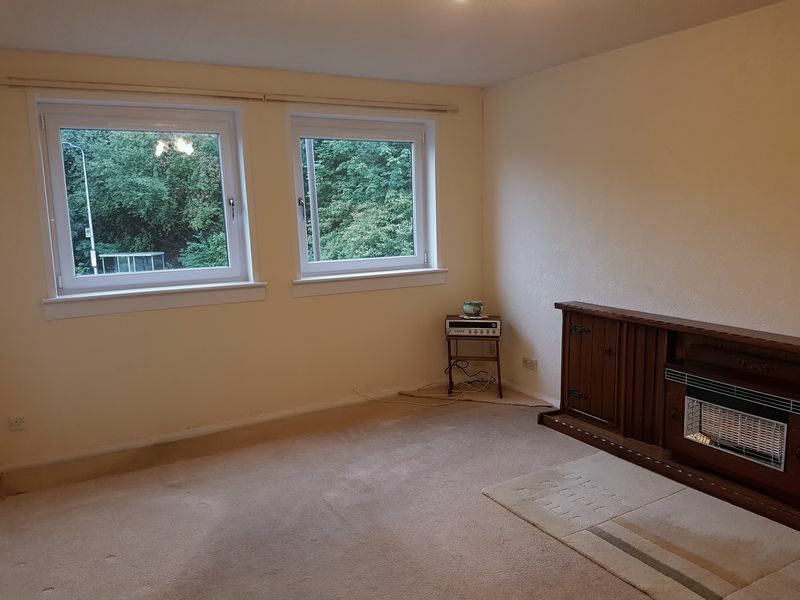 A bright and airy living room. 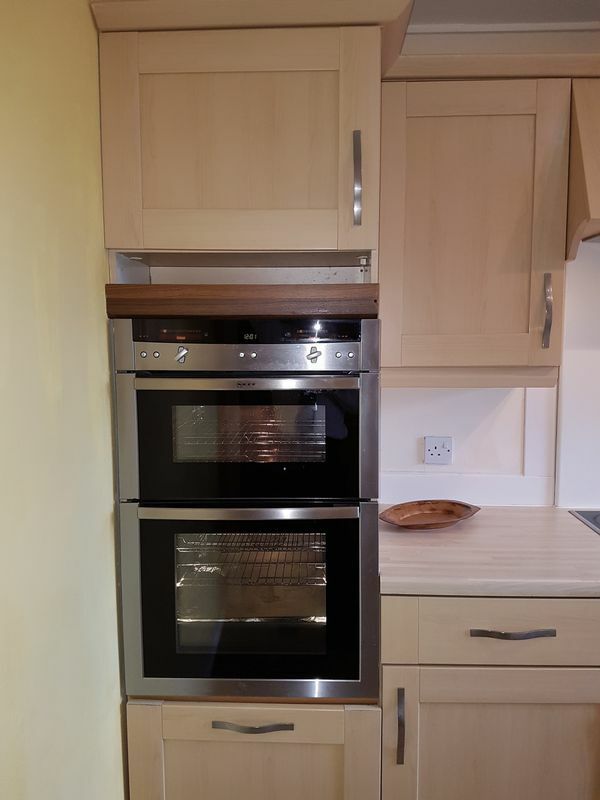 A fully fitted kitchen which incorporates integrated fridge freezer, oven, hob and washing machine. 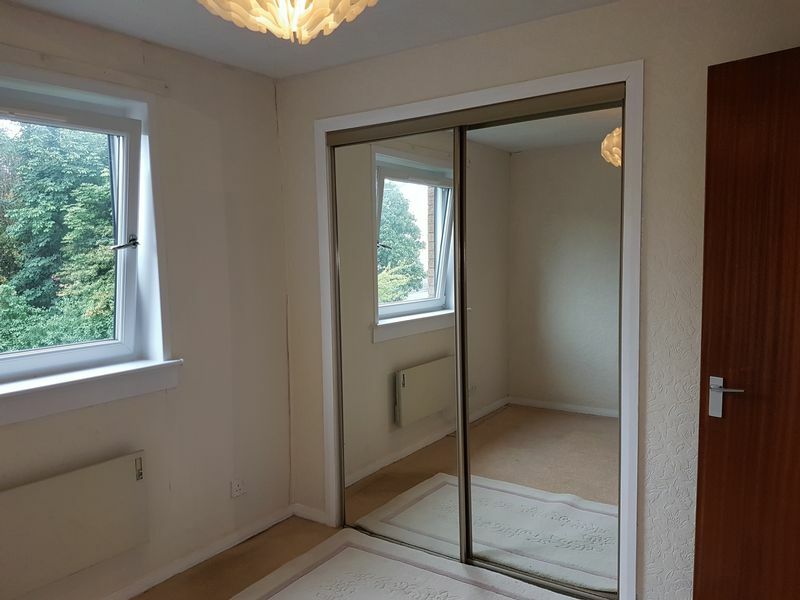 The main bedroom has fitted mirrored wardrobes. 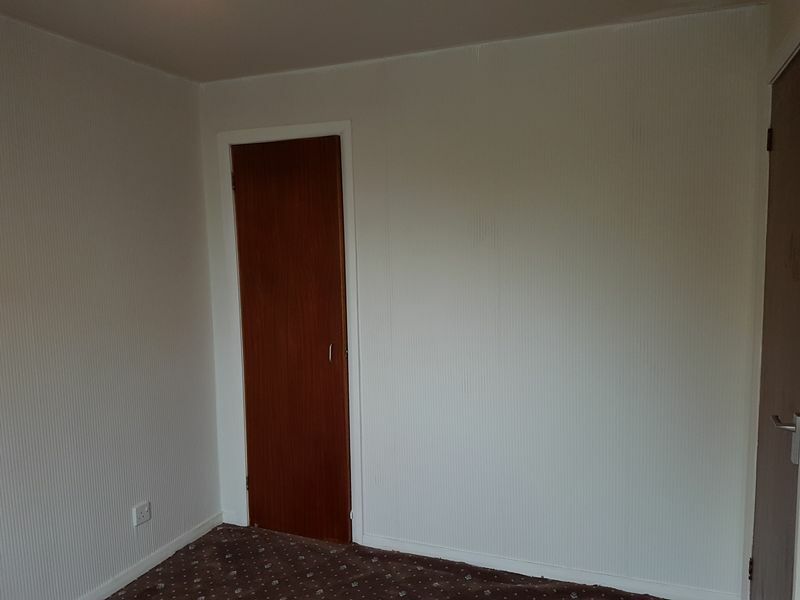 The second double bedroom has a wardrobe. 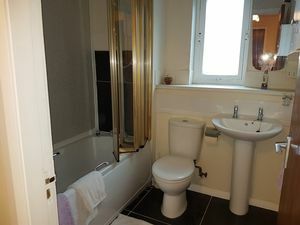 The bathroom is fully tiled and and has a wall mounted shower over the bath.